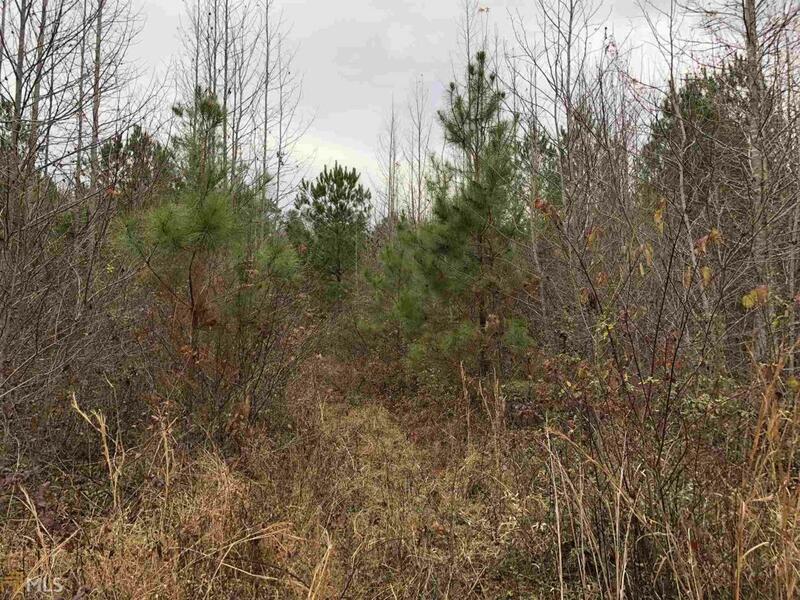 GREAT RECREATIONAL TRACT! This property has 1,755 feet of frontage on Treat Mountain Road. LITTLE TERRAPIN CREEK CROSSES THE PROPERTY MEANING YOU OWN BOTH SIDES OF THE CREEK!!! Timber was harvested off the property years ago. Natural regeneration for the hardwoods on most of the property & some pines remain. OWNER WILL CONSIDER FINANCING WITH 25% OR MORE DOWN WITH SHORT TERM & CREDIT CHECK. POOR CREDIT WITH DELIQUENCES/FORECLOSURE/COLLECTIONS WITH NOT BE ACCEPTED. Property borders the State of Alabama. Property is located in Georgia. SELLER HOLDS ACTIVE REAL ESTATE LICENSE. GA RE LIC #115341. Listing provided courtesy of George F. Willis Realty. © 2019 Georgia Multiple Listing Service, Inc. All rights reserved. Information Deemed Reliable But Not Guaranteed.